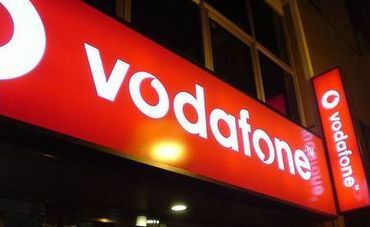 Vodafone CEO says 4G is for 'technofreaks'. EE seize the moment for cheap Twitter ad campaign! Sometimes CEO's really do know how to get attention. A perfect example was a couple of months back when T-Mobile USA's John Legere called Verizon's New York network 'crap'? 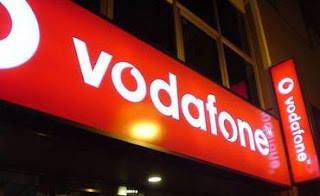 Well today it was the turn of Vodafone's Vittorio Colao who took shots at EE's new 4G network. Perhaps, 'technofreaks' wasn't the best term to use, but everyone always wants faster internet don't they? That's why they buy fibre optic connections instead of the traditional copper wires? Either way it didn't take too long for EE to get wind of this remark and earlier today they posted this up on their Twitter page! Why waste a good promotional opportunity?